Conversions are the fuel that keep websites alive. Every conversion represents direct revenue or future revenue, so the higher your conversion rate, the more money you stand to make. Need to boost your conversion rates? These 36 conversion rate optimization tools can help you get the job done, simply and painlessly. 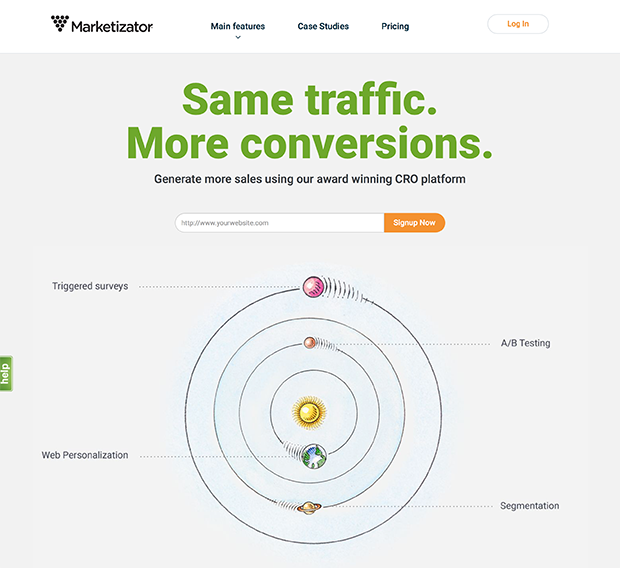 Marketizator is a market research app that allows you to create behavior-based surveys that monitor and evaluate what visitors do on your website. 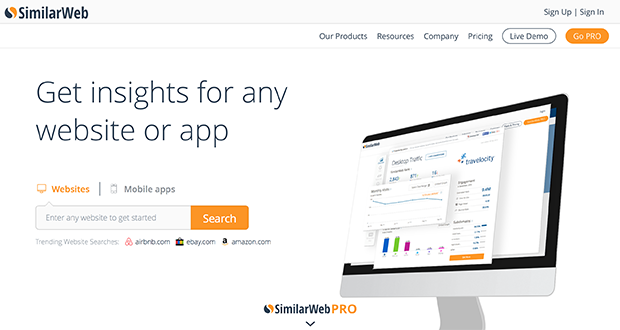 SimilarWeb can help you to research your competition. Take a peek at your competitors’ sites and best performing strategies, and learn how to improve your own. Compete is a tool that evolved specifically to address competitor and demographic concerns—it’s great when you’re doing initial behavioral and market research. Owler allows you to see all the details on your competitors. 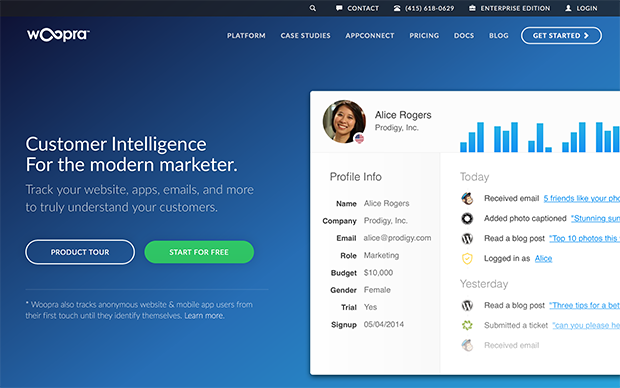 This app digs deep into competitor clients, and even offline data. 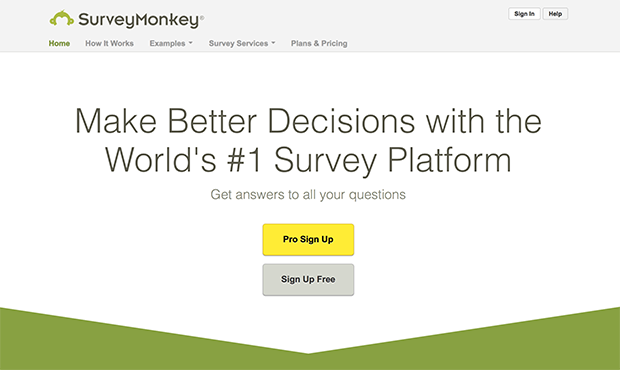 SurveyMonkey is one of the very best resources available if you want to learn about your target market. You just need to ask them the right questions. Alexa is a business intelligence platform that helps you make better marketing decisions and interpret your traffic across multiple platforms. 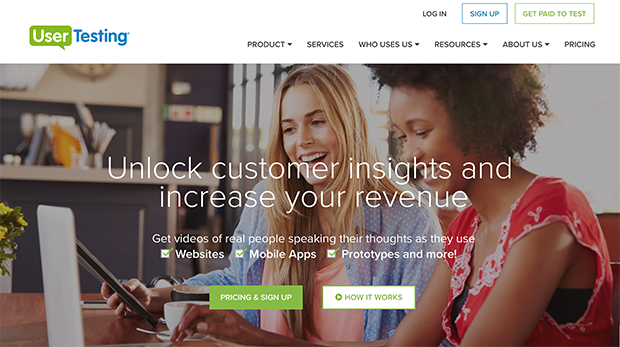 Woopra tracks both anonymous and identifiable customers as they explore and engage with your site, giving you unprecedented access into the psychology of your users. OptinMonster is the #1 lead generation tool. 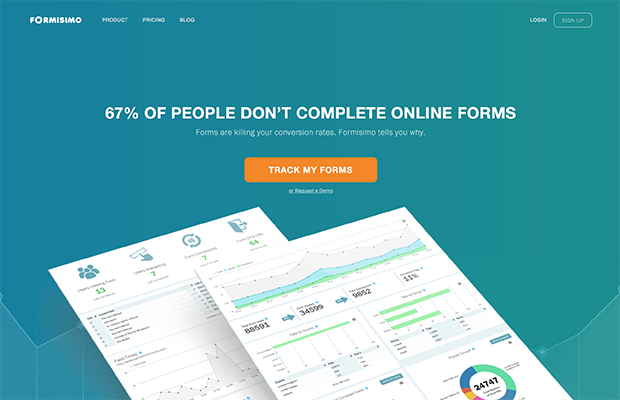 It is also one of the best lead generation software the market because it allows you to create, execute, manage, and analyze your conversion forms, all in one place. 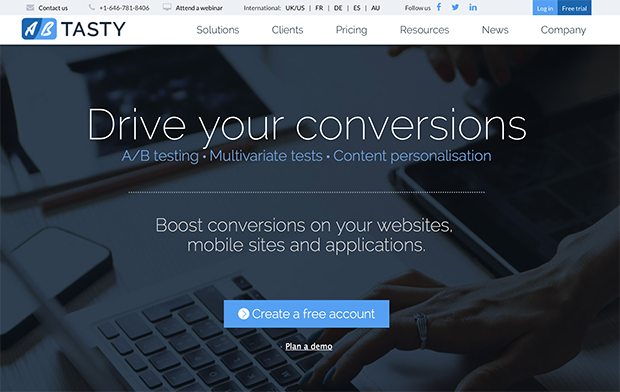 AB Tasty, as the name suggests, is one of the most comprehensive AB testing and multivariate testing apps you’re going to find. User Testing offers a suite of different services to test your site and user behavior, and monitor differences that emerge. 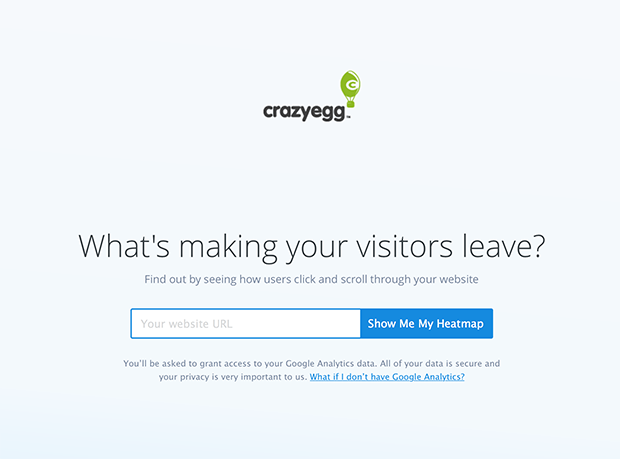 CrazyEgg is ideal for mapping out the general actions and attention of your users, making it a great AB testing tool. It’s also one of the best-known heat map tools available on the web. 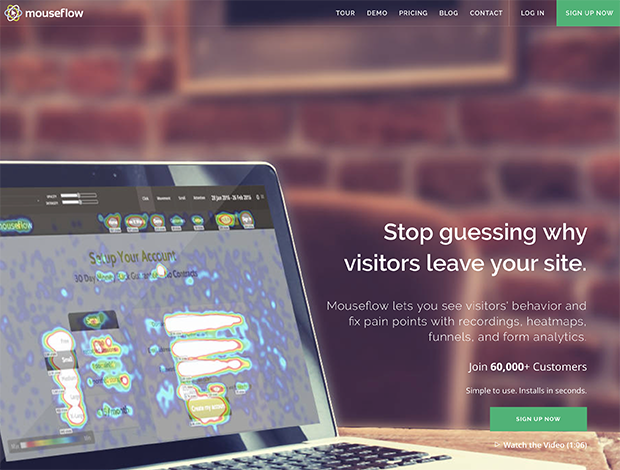 MouseFlow is a tool similar to CrazyEgg, recording user sessions with heatmaps, funnels, and other forms of analytics. Loop11 specializes in remote testing, which allows you to evaluate the functionality of your site from a distance. 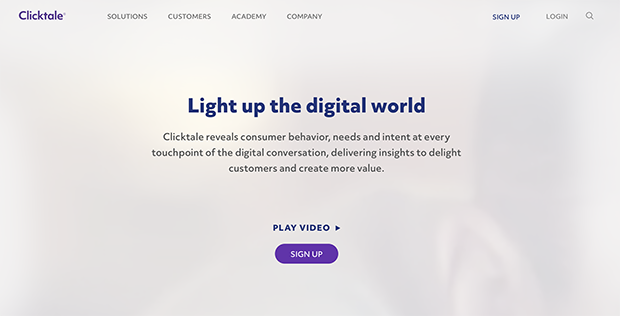 Clicktale is a user behavior app that helps you identify customer behavior, needs, and intent throughout the engagement process. 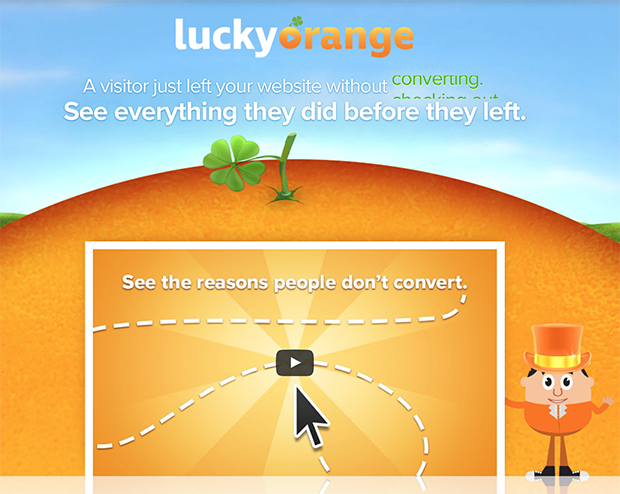 LuckyOrange is the perfect tool for you if you want more transparency to evaluate why users aren’t filling out your contact forms. It can automatically record certain sessions of user behavior for your eventual perusal. 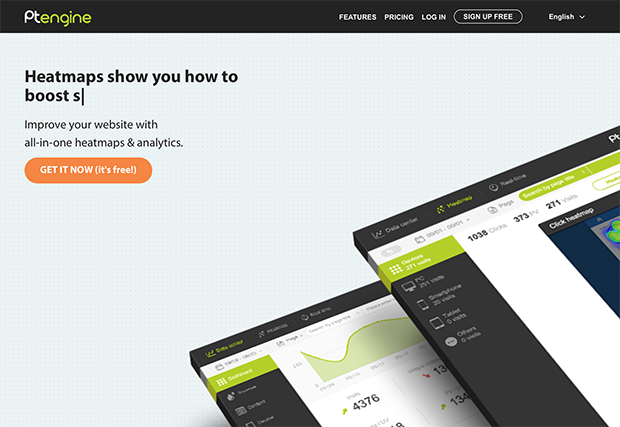 PTEngine is a tool that combines heat maps with general site analytics to help you more fully understand the paths of behavior your users take. 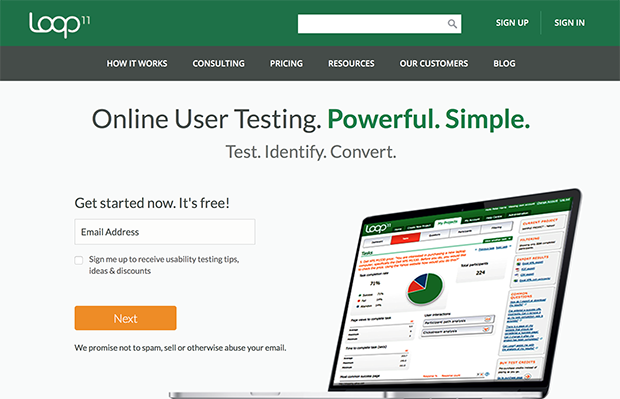 UsabilityHub offers a number of different tests you can utilize in your pursuit of higher conversion rates, including question tests (like surveys), 5-second tests, click tests, and navigation tests. Google Analytics offers pretty much every piece of information you’d ever need on your web visitors. And best of all, it’s completely free. RJMetrics is a basic analytics platform and business intelligence tool that’s specifically created for SaaS and ecommerce industry sites. If that’s your niche, it should be a good fit. Matomo is completely free and open-source, giving you the power of customizability. You can create, tweak, and own your reports, and even contribute to the software as a part of the community. 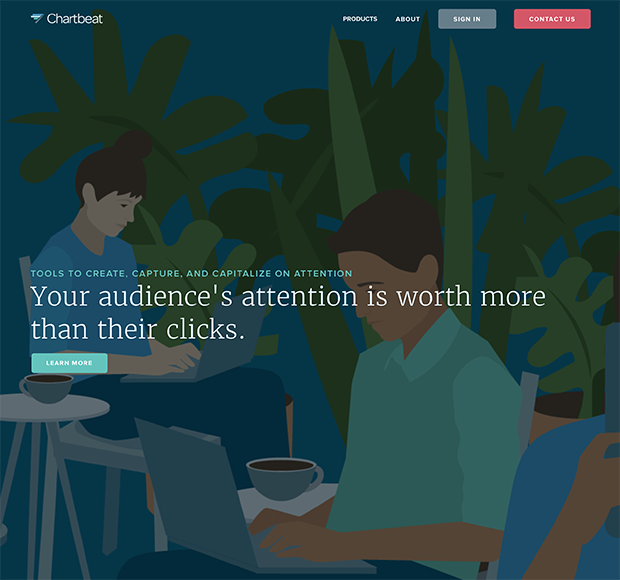 ChartBeat is a suite of tools that help you to “create, capture, and capitalize” on the attention of your users. 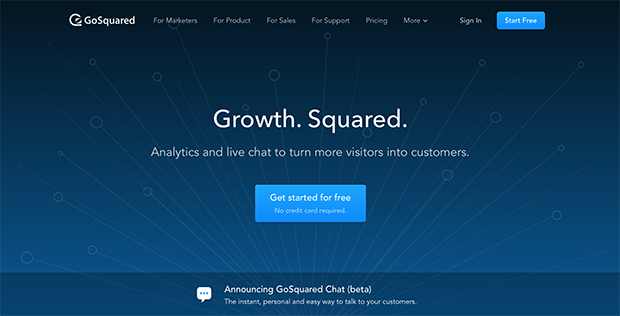 GoSquared differentiates itself by offering reporting metrics in real-time. It can help you understand the makeup and behavior of your web traffic as it unfolds throughout your site. Formisimo is an analytics tool that specializes in measuring user behavior as it relates to online checkout and enquiry forms specifically. If your conversion rates depend on form submissions, it’s ideal. Cyfe tracks your social media, marketing, sales, support, and even your infrastructure in one place. It’s an indispensable tool to learn more about your audience and how they interact with your brand. 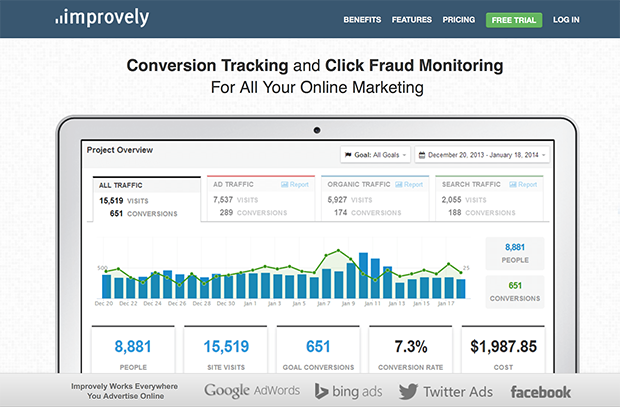 Improvely seeks to improve your campaigns by focusing on conversion tracking. It can also help you identify forms of click fraud. 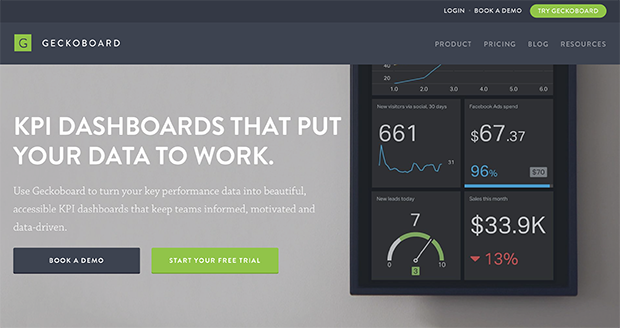 Geckoboard is all about creating and managing KPI dashboards, which attempt to visualize complex data sets from more than 60 different cloud integrations. 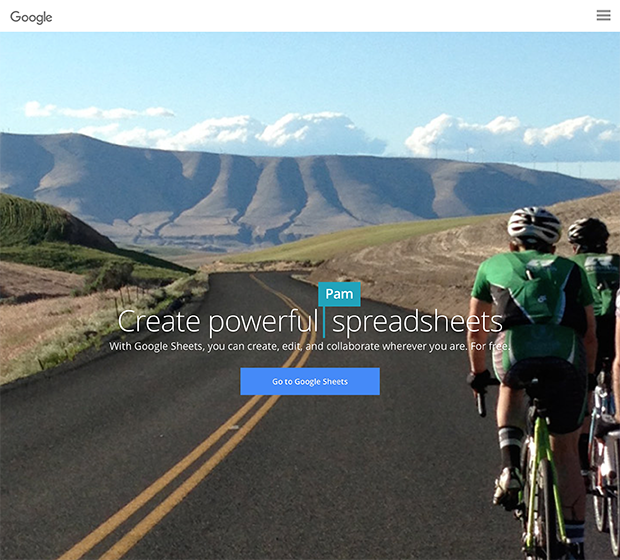 Google Sheets allows you to create and collaborate on central spreadsheets and documents with your team— all for free. Asana is a productivity and time tracking tool that helps you entire team stay focused on their highest priorities. 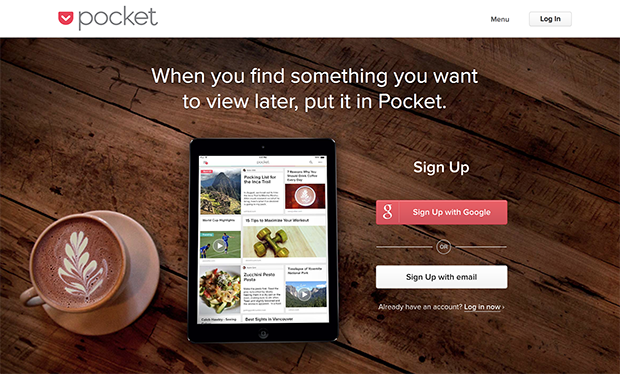 Pocket can help you organize your research and material. It’s especially great when you’re doing research and trying to remain efficient. 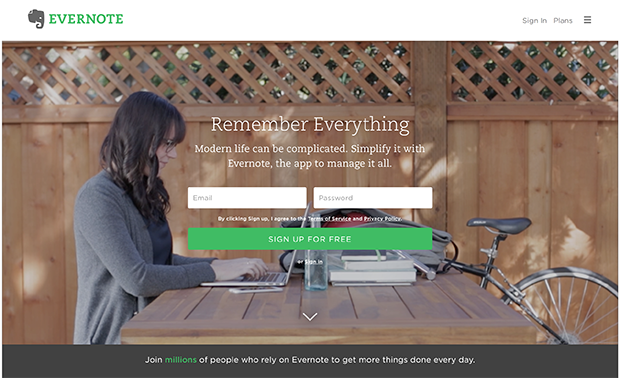 Evernote can help you keep everything organized. Conversion optimization demands attention to a number of different areas at once, so this is a great tool for staying on top of it all. 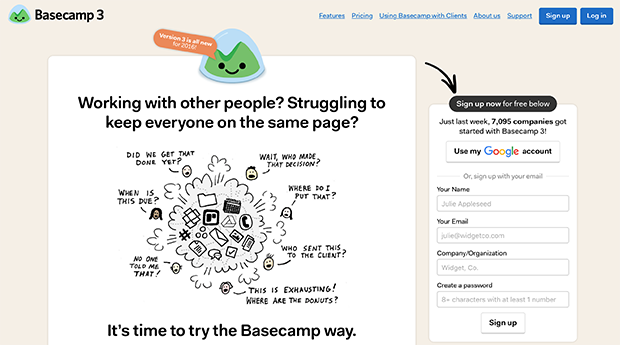 Basecamp is one of the biggest names in the project management industry, and for good reason— it has dozens of options and modes of communication for any team. 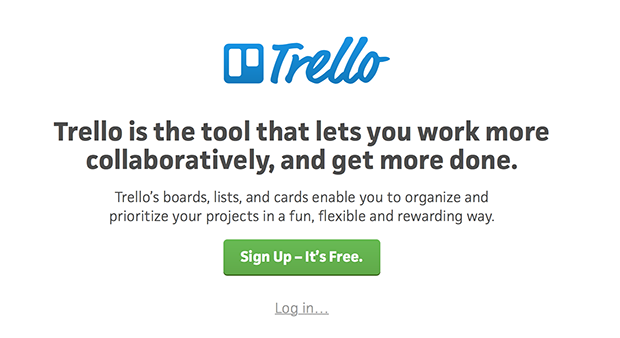 Trello is another project management/team collaboration app to use in your ongoing optimization strategy. It’s perfect for organizing complex projects with simple visuals and communication. 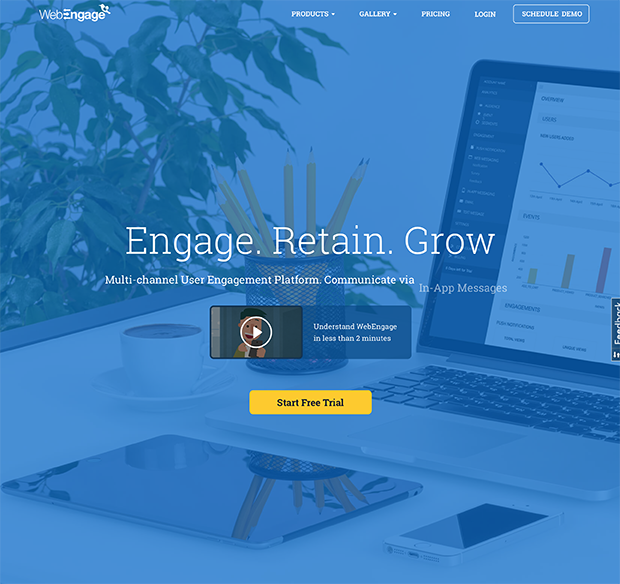 WebEngage helps you understand how your outgoing messages are affecting your customers and conversion rates. 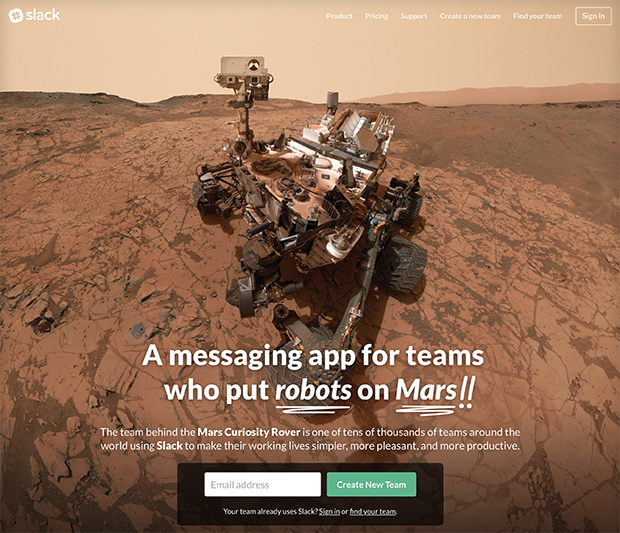 Slack is one of the fastest-growing team communication apps on the web, and has a number of options and versions available for your team. 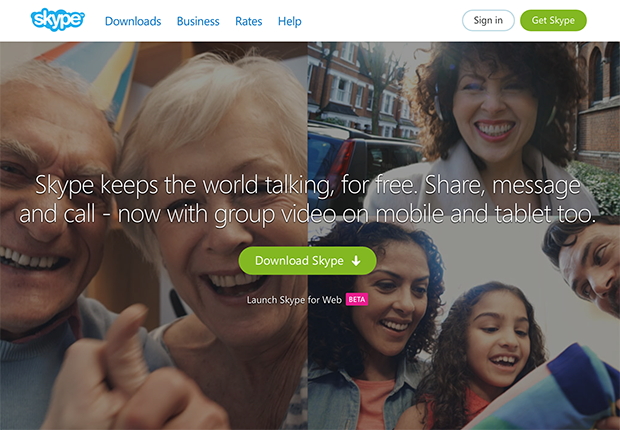 Skype can keep your team on the same page no matter where they are or what they’re doing with group video. 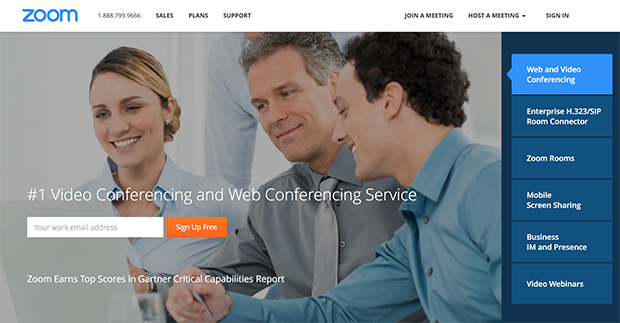 Zoom makes video web conferencing affordable, flexible and easy to use so you can quickly get your team on the same page, no matter where they are in the world. 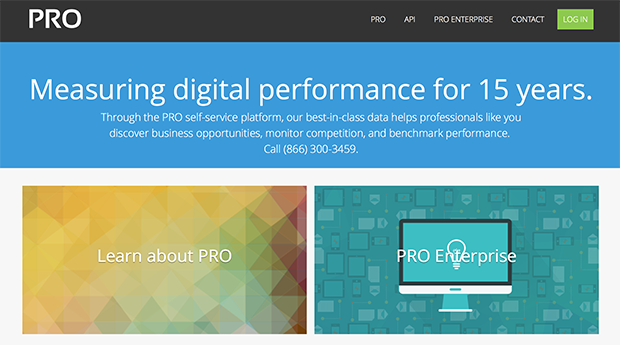 All of these tools have the potential to help you improve your site’s conversion rate. Next, check out our roundup of the best content marketing tools to automate your lead generation even more. Or, if you want to get an advantage over your competitors, check out our list of the top 25 competitor research tools around. If you’re interested in getting started with one, give OptinMonster a try. It has everything you need to build and maintain a conversion optimization strategy that works. Sign up for OptinMonster today!